The SIG Sauer P226 Legion 9mm is finished in a proprietary Legion gray PVD coating, and custom G-10 grips with a Legion medallion. 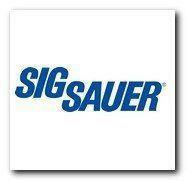 Also includes SIG Sauer Electro-Optics X-RAY high visibility day/night sights and three magazines. All Sig P226 Legion’s include a reduced and contoured Elite beavertail, which allows for a higher grip, and a reduced profile. This helps reduce the amount of printing. 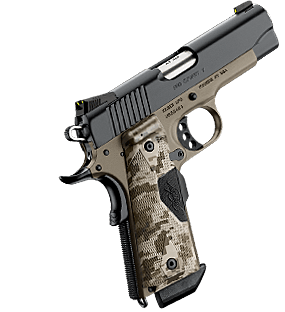 SIG added a more aggressive front strap checkering and additional checkering under the trigger guard, to enhanced griping. A well thought out X-Five undercut has been applied to the trigger guard, which allows for a higher grip and greater control. 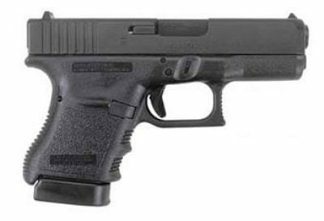 Every 226 Legion 9 is equipped with enhanced front cocking serrations, to ease racking the firearm and press checks. It also comes standard with low profile decocking and slide catch levers to reduce the risk of snagging on clothing and other items. 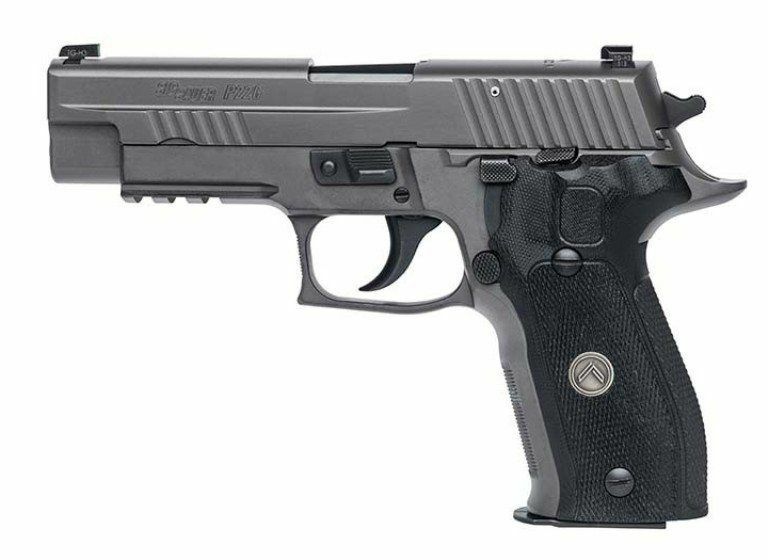 As if that wasn’t enough, This SIG P226 Legion in 9mm has a enhanced polished action with the upgraded SIG SRT (Short-Reset Trigger). Last but not least a solid steel guide rod adds weight where it matters most, and extra reliability over plastic guide rods.